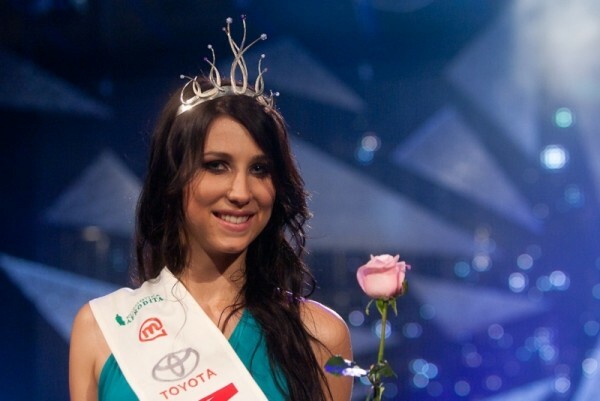 Ema Jagodič was crowned Miss Universe Slovenije 2011 in Ljubljana on July 2, 2011. She will represent her country in Miss Universe 2011 pageant. The 1st Runner-up was Ajda Sitar; the 2nd Runner-up was Nataša Naneva. The 1st Runner-up was Ajda Sitar; the 2nd Runner-up was Nataša Naneva.